Let’s Play Dirty! New location and new time. Awesome Sunday afternoon mud run in downtown Kingsport starting and finishing at our brand new location, beautiful Brickyard Park. The Gate City National Guard presents a mudder that’s as good or better than the “franchise” mud runs around the nation. Lots of obstacles, a challenging climb up historic Cement Hill, and a splash in the famous mud pit at the finish. 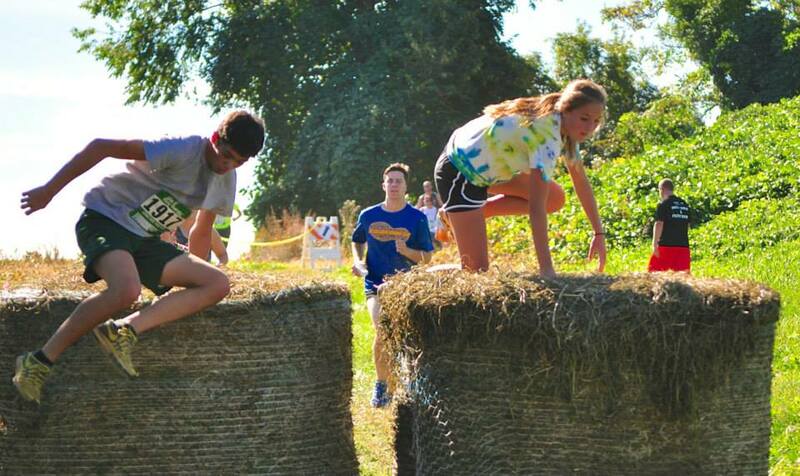 The Mud Run will be electronically timed using the latest B-tag technology! Stick around for hot dogs at the end! Are you ready to get dirty? The course is a challenging but very fun journey up and down Cement Hill with several obstacles along the way. You must complete each obstacle. Course monitors will assist those who need help. 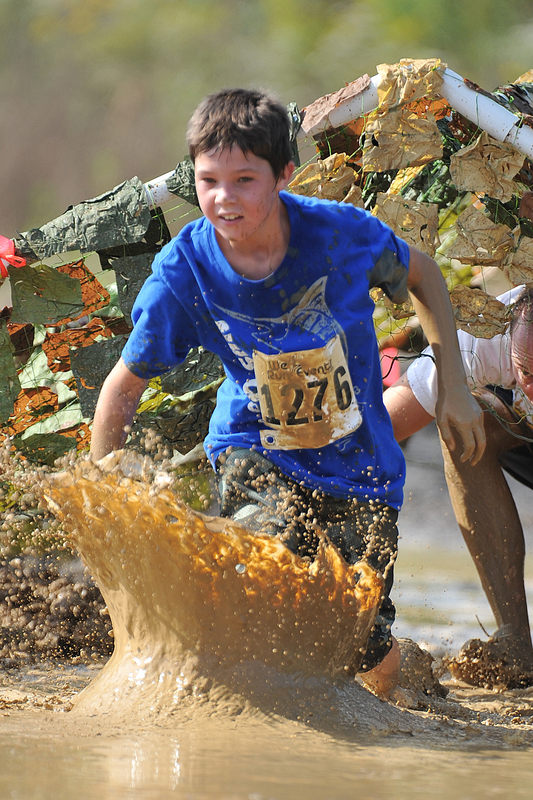 You will finish by crawling through the famous mud pit! Leave those brand new running shoes and fancy dry-fit running outfits at home! Post-race rinse off under the Kingsport Fire Department water hoses! Grab your friends, family, work mates, and school mates, and make them get dirty too! Run as an individual or on a team. 4-person teams. Team categories include male, female, and coed teams. Team members are eligible for individual awards. Thanks to Culligan, the water professionals, for post-race water.